ONE in seven trains on the new Borders Railway has been cancelled or delayed since the service opened, it emerged today (fri). Scottish Conservatives revealed that almost 1,200 trains were cancelled and over 4,000 delayed by at least five minutes since September 2015. Despite the poor performance of the line, ScotRail increased ticket prices on the line by 1.9% in January this year, taking a peak return from Galashiels to Edinburgh to £15.30. The delays and cancellations were revealed in a Freedom of Information request by Tories in the borders. They shows that between the opening of the line on September 6, 2015 and August 14 this year, 1,182 trains have been cancelled or partially cancelled. A further 4,099 were delayed by more than five minutes of their scheduled arrival time. Today, 48 trains were scheduled to travel on the line, meaning that on average around one in seven is cancelled or delayed. Rachael Hamilton, Scottish Conservative MSP for Ettrick, Roxburgh and Berwickshire, said: “Since its reopening the Borders Railway has become an important, valued and much loved mode of transport. Overall it has been a success. “However, over 1000 trains being cancelled and over 4000 arriving late since it reopened is a little disappointing and there is definitely room for improvement. “I think everyone who uses it regularly has experienced a late or even a cancelled train, and that is frustrating for both passengers and Borders Rail. Steven Wilson, 42, owner of Tweedbank Late Shop, said: “There’s been quite a lot of customers getting annoyed at train cancellations and lack of carriages. Angela Hughes, 39, added: “A lot of people have moved down from Edinburgh because they can commute now and it’s a cheaper way of living here. Commuter Mark Hirst uses the line daily from Tweedbank and suffered problems today (fri). He said: “There was no platform announcement and the signage indicated only that there was an issue with an earlier service. No train appeared. Only by checking on social media did I realise it was cancelled. “There were regular cancellations at the start of the year. The underlying problem is the old rolling stock they have on that service. Much of the older trains are dirty, smell strongly of human urine and in summertime very hot and in winter very cold. 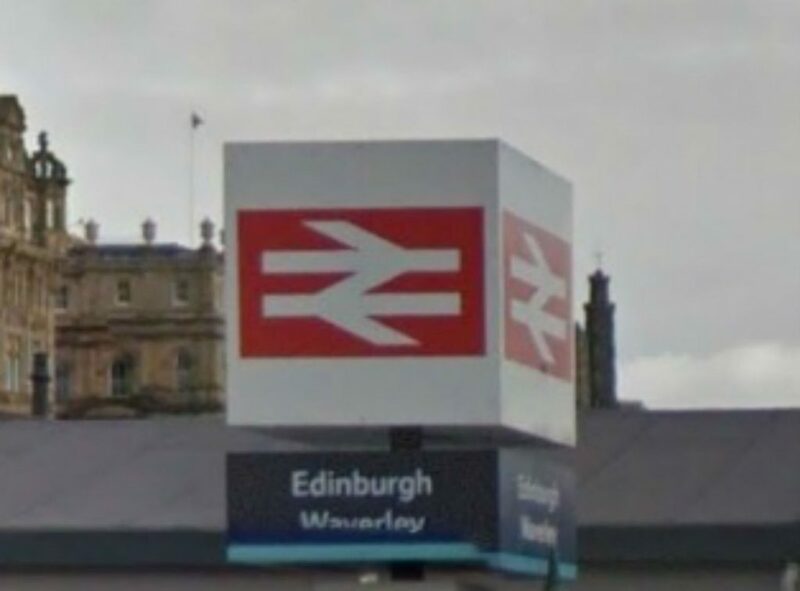 The £353m line was built between Edinburgh Waverley and Tweedbank to reintroduce a rail link to the capital for Borders commuters after it was closed in 1969. 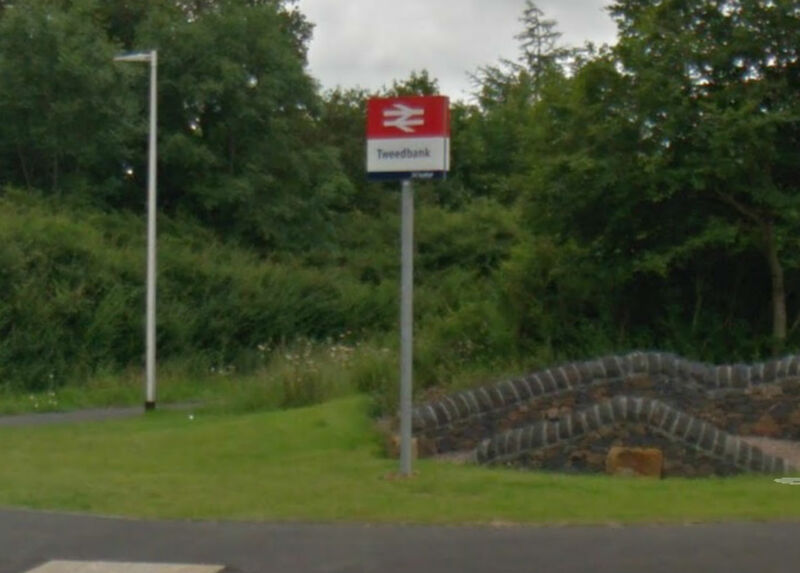 Seven new stations were opened in Shawfair, Eskbank, Newtongrange, Gorebridge, Stow, Galashiels and Tweedbank. There are also stops at Newcraighall and Brunstane. Scotrail has come under increasing pressure over the past year and agreed a performance improvement plan with the Scottish government and Transport Scotland in September last year. Transport Minister Humza Yousaf himself came under fire after attempting to defended the firm, insisting their performance was not “apocalyptic” and that they had learned lessons. Last month, Labour transport spokesman Neil Bibby claimed that Scotrail trains fail to turn up at 60% of stations. He also said that the official five-minute grace period for late arrivals means the real scale of delays is being masked. A ScotRail Alliance spokesman said: “We know that delays and cancellations are incredibly frustrating for our customers.